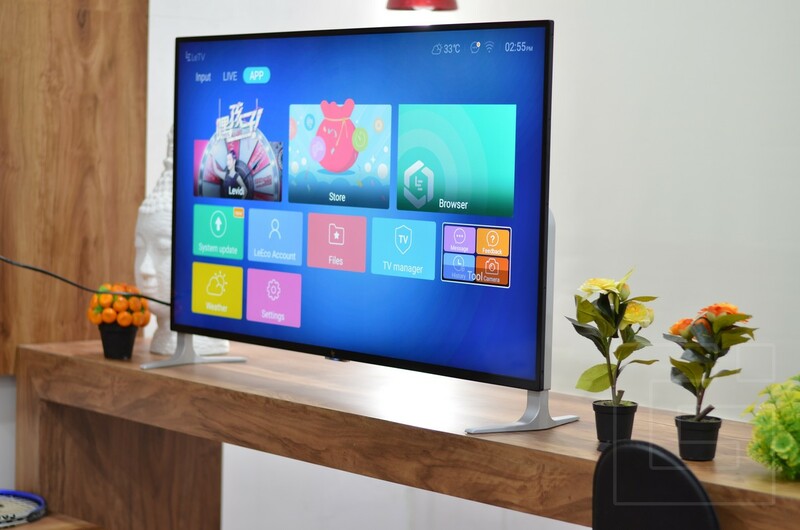 Xiaomi recently launched the Mi TV4 along with the Redmi Note 5 and the Redmi Note 5 Pro and the company is now planning to bring us the Mi TV 4A which is a slightly lower-end version of the TV. The company has been teasing us with the details on the launch and we now know that the launch has been scheduled for March 7. 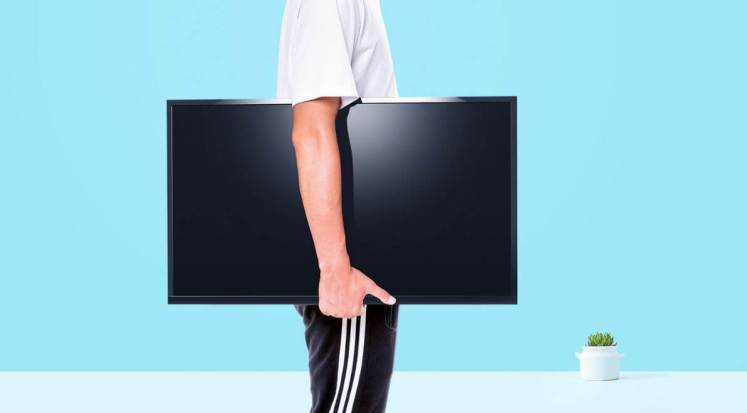 The product listing was recently leaked on the company website and Xiaomi is going to offer the TV in two variants, the Mi TV 4A 32-inch, and the 43-inch variant. 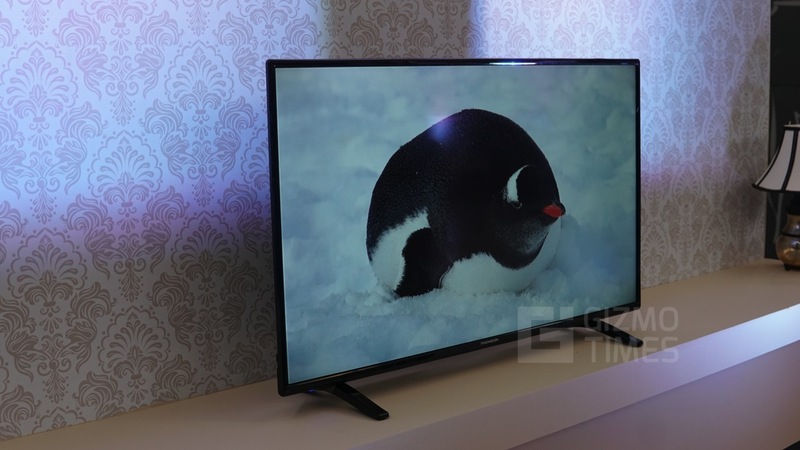 The 32-inch variant of the Mi TV 4A is the base variant and is expected to be available for Rs 12,999 while the larger, 43-inch variant will be coming for a slightly higher price of Rs 21,999. These are the leaked pricing that we got to see on the website for a short duration and it is very much possible that the pricing might change slightly before the final launch. 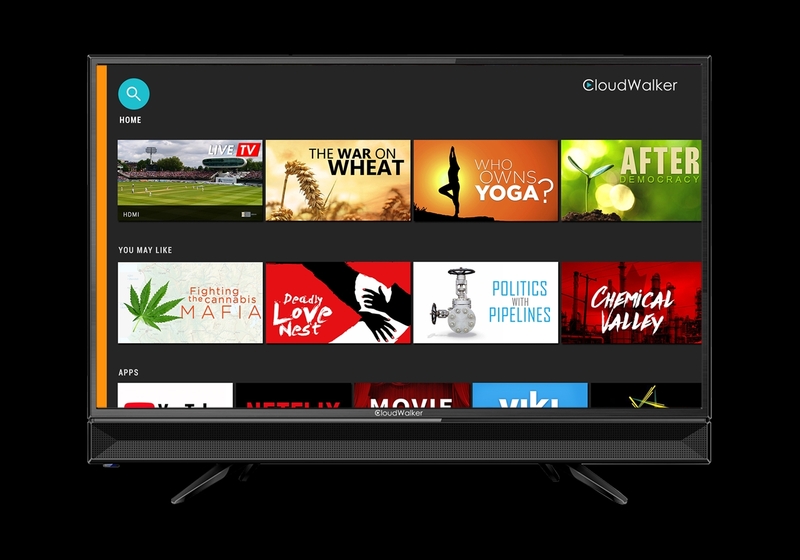 Talking about the specifications, the Mi TV 4A, 32-inch variant comes with a 32-inch LCD with a resolution of 1366×768 and is powered by a 1.5GHz Amlogic Cortex A53 Processor along with 1GB of RAM. 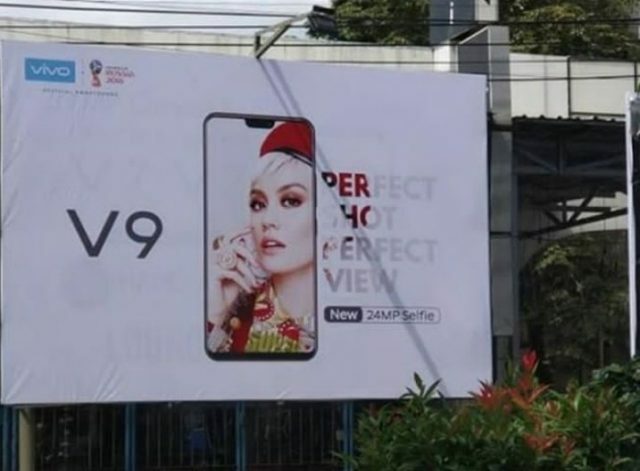 The internal storage of the device is just 4GB and the device comes with Wi-Fi 802.11 n. Coming to the ports, the TV comes with two HDMI ports an AV port, a single USB port and finally an Ethernet port for a wired internet connection. 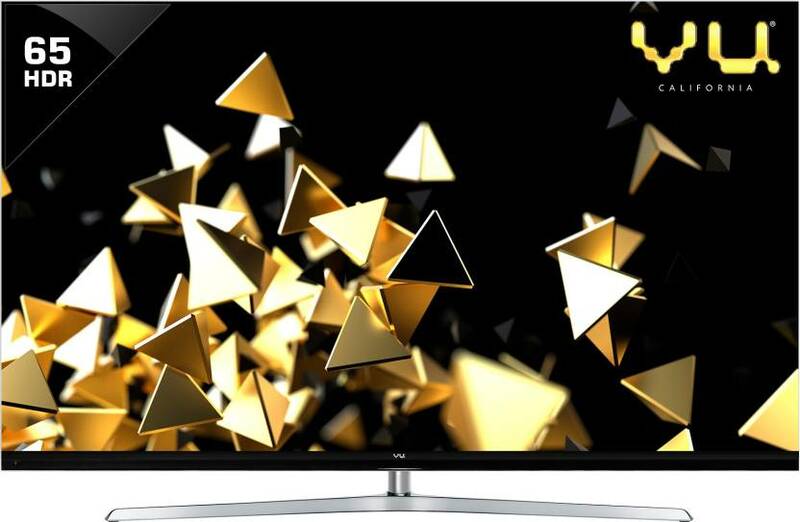 The TV comes with stereo speakers and supports the H.263, H.264, H.265, MPEG1 / 2/4, WMV3, VC-1 video codecs. 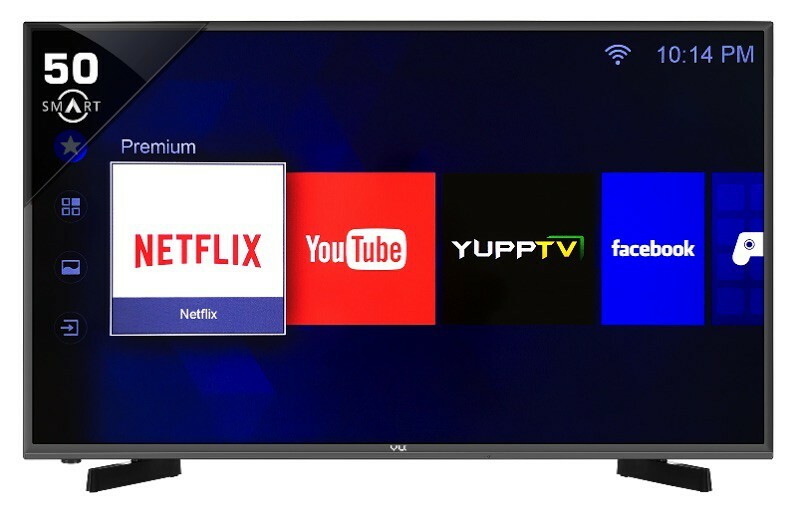 The Mi TV 4A 43-inch variant comes with a higher resolution 1920x1080p LCD display and is powered by the same 1.5GHZ Amlogic Cortex A53 processor but has 2GB of Ram. The internal storage also gets an upgrade to 8GB and the TV comes with Wi-Fi 802.11 a/b/g/n support and has additional Bluetooth 4.2LE that wasn’t seen on the smaller 32-inch variant. The TV has two HDMI ports, an AV port and has two USB ports along with an Ethernet port as compared to the single USB port on the smaller TV. The Mi TV 4A 43-inch variant comes with Dolby DTS-HD support along with support for HDR 10, H.265, H.263, WMV3, REAL 8/9/10, MPEG1/2/4. 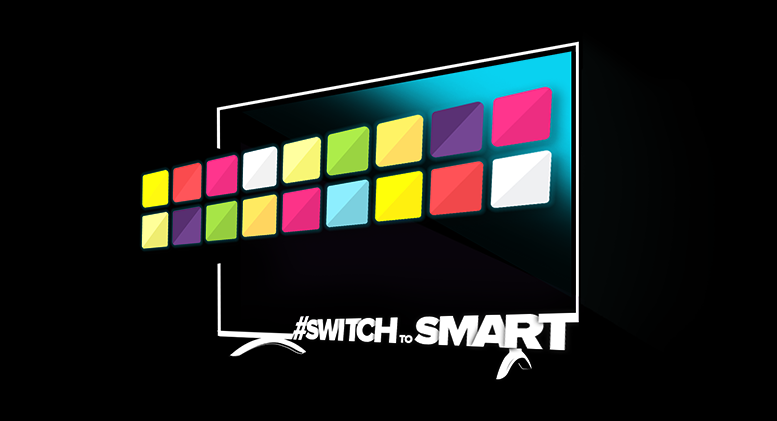 The pricing and availability of the TV will be confirmed soon in the event scheduled for March 7.